Thanks to television programs like Planet Earth and Wild Kingdom, many of us have been lucky enough to bear witness to some of the most miraculous and previously unseen events that our natural world has to offer. Before these programs, only a select few would be able to glimpse such wonders. 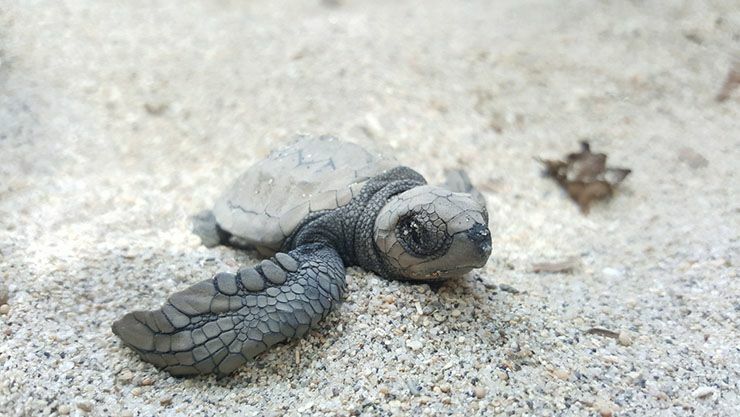 One of these amazing moments, the birth of tiny sea turtles as they emerge from the sand and make their dangerous way towards the ocean, has been immortalized in film many times before. But it’s rare that native New Yorkers get to experience this remarkable sight, especially in the colder autumn months. 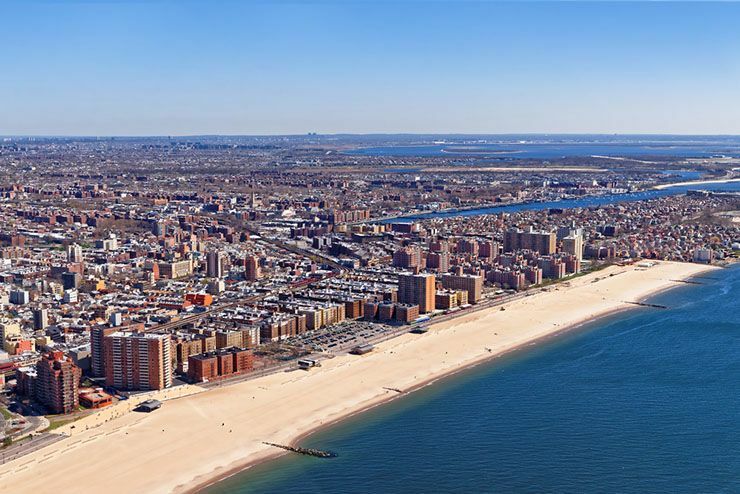 Located in Queens, New York, Rockaway Beach is one of the most popular swimming spots in and around New York City. 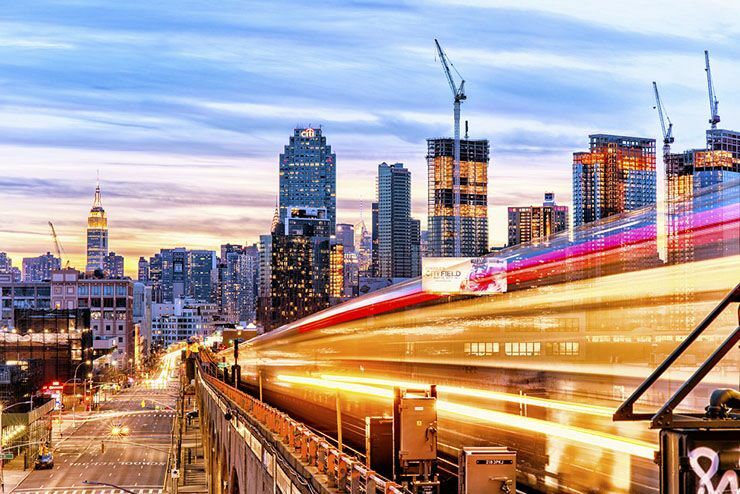 It’s certainly one of the easiest places for city dwellers to get to during the humid summer months. 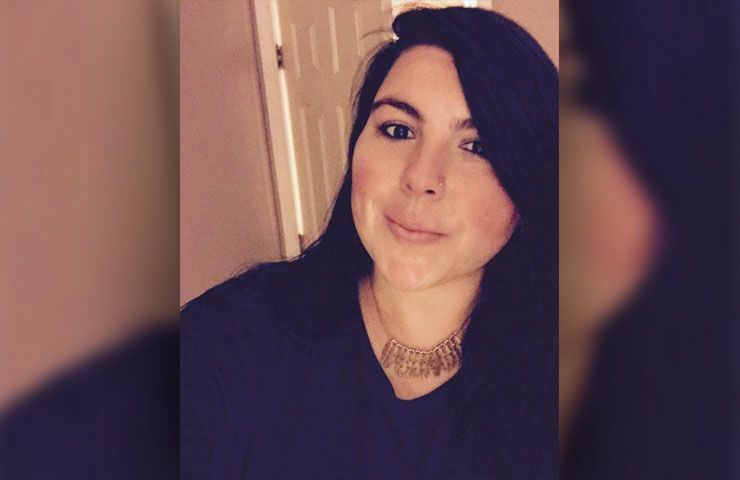 It was a hot July day when some New York natives noticed a scaly-shelled tourist crawl her way up the beach. 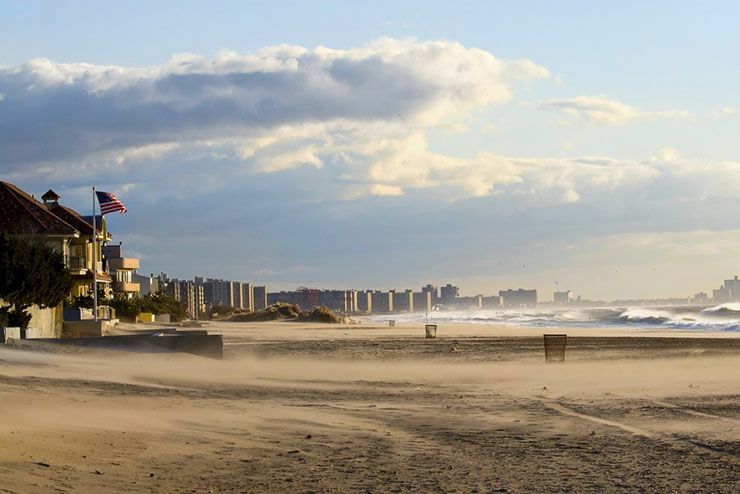 Unbeknownst to the Rockaway beach goers, they were witnessing a very rare occurrence indeed. The mysterious turtle was a Kemp’s Ridley sea turtle, a rare species of sea turtle that doesn’t often make stops in southern New York, let alone stops at a fairly crowded beach. Still, she had obviously come ashore for a purpose, and a rather pressing one at that. The female Kemp’s Ridley turtle made her way up into the dunes, heedless of the onlookers in the gathered crowd. Once she’d found a secluded spot, she began to dig. 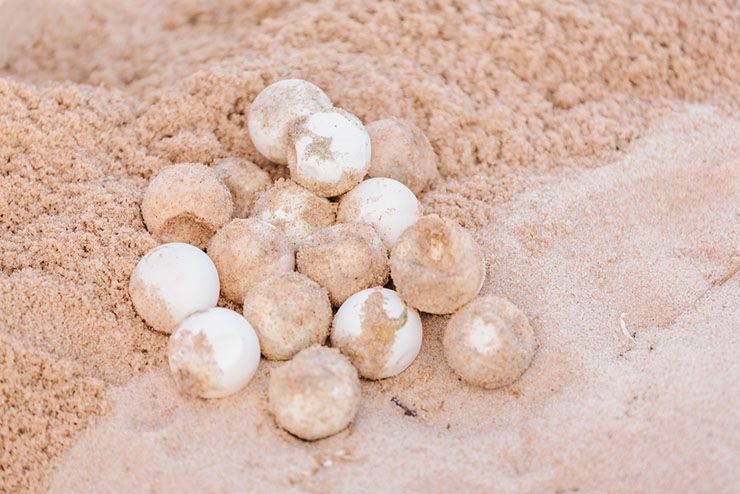 When she was finished with the rather laborious task, she turned and laid a clutch of eggs in the hold before finally using her back flippers to cover the clutch with sand. 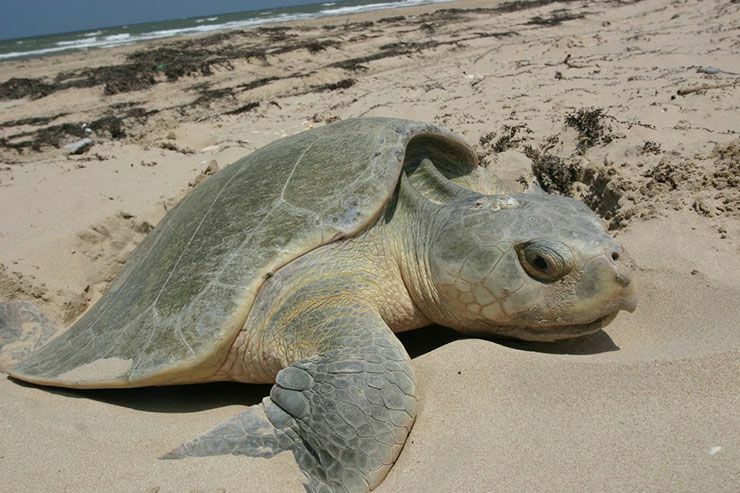 Kemp’s Ridley turtles are some of the rarest turtles in the world. They generally prefer warmer waters and the majority of them make their homes in the Gulf of Mexico. 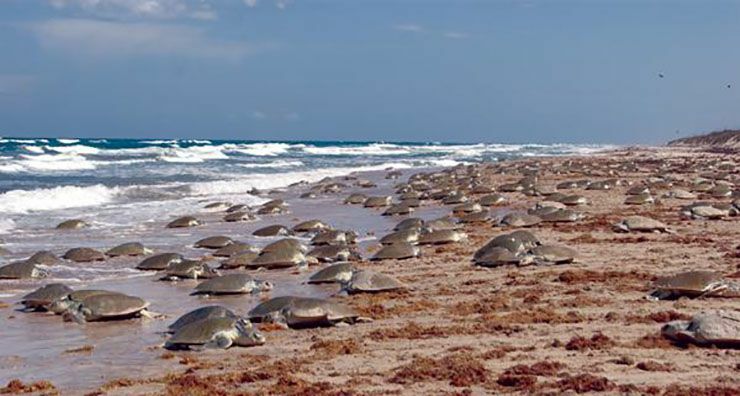 The females prefer to nest on one particular beach in Rancho Nuevo, but will travel to the Carolinas if they make their way up the Atlantic Coast. This female was a little different. 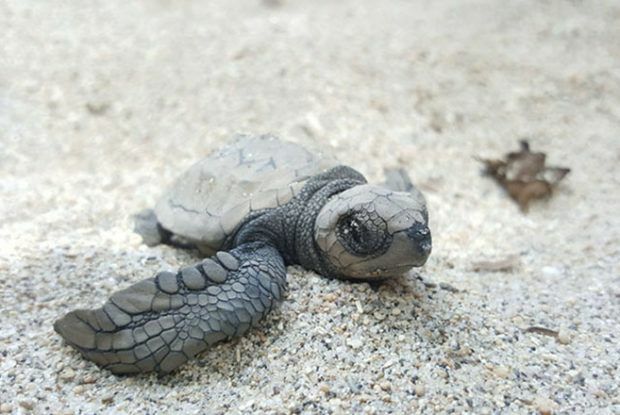 In addition to being exceedingly rare, these are the smallest sea turtles in the world. Like most members of their family, the Kemp’s Ridleys feed on a mixture of mollusks, crustaceans, jellyfish, fish, algae, seaweed, and if they’re brave enough, sea urchins. Baby Kemp Ridleys actually feed primarily on crabs. Queens was an odd departure for this particular Kemp’s Ridley. The colder weather in the North Atlantic makes it hard for eggs to stay properly incubated for the right amount of time. It was a gamble for the mama turtle, but with the added aid of some rather helpful humans, it looked like the gamble might pay off. Though, it wasn’t exactly a sure bet. 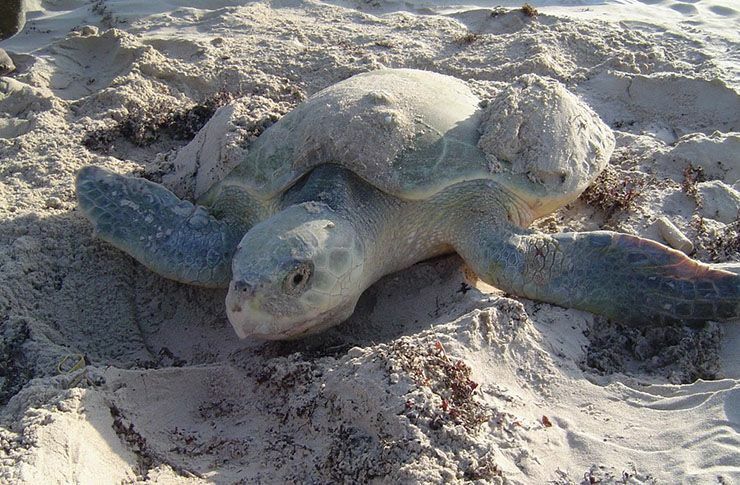 The Queens turtle mommy wasn’t the first Kemp’s Ridley to visit New York over the years. 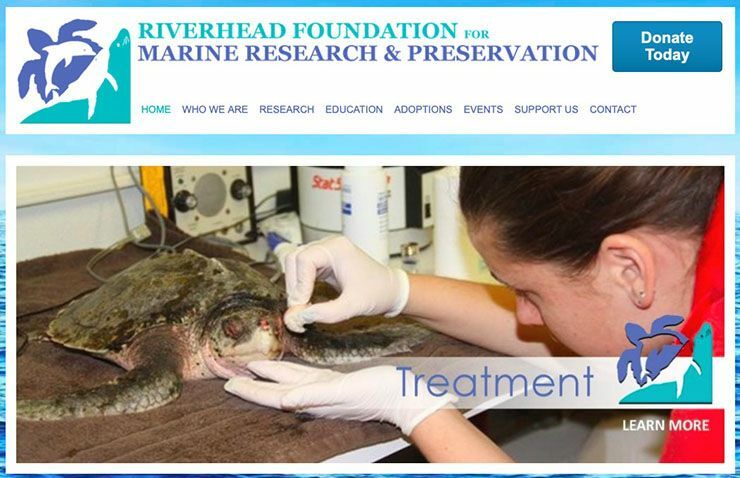 In fact, Maxine Montello, who runs the Riverhead Foundation for Marine Research rescue program, spoke about how this particular species of turtle tends towards a wider range in general than other, more regimented sea turtles. “These guys tend to strand,” Maxine explained. “We see them during the winter months because of cold stunning.” Cold Stunning refers to a hypothermic state that develops in the turtles that prevents them from swimming or even moving too much. The cold-blooded turtles swim too far north and then get lost and stuck where they find themselves. This particular turtle did stand out in one way, however. She was the first adult of her kind to actually deposit her eggs in New York. 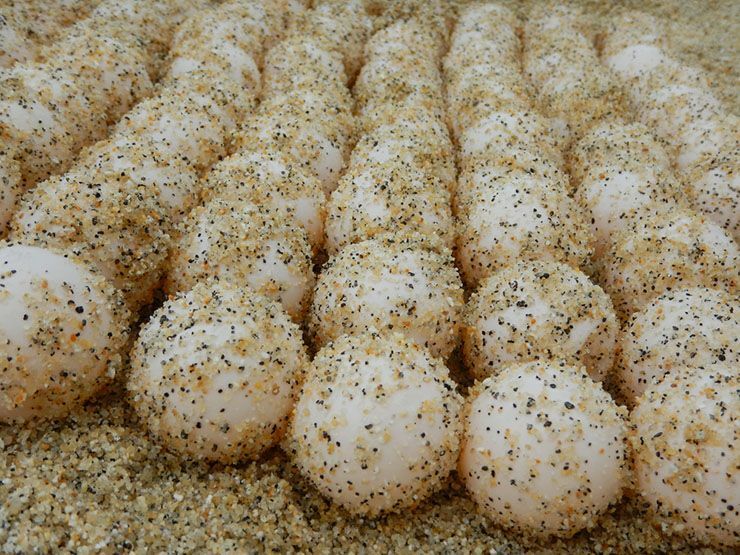 When she was done with her business, the onlookers contact the Riverhead Foundation for Marine Research to ensure that they knew of the potentially delicate eggs now hiding in the Rockaway dunes. The next day, Maxine Montello and a team of rescuers came out to take measures to protect the nest itself. They built a fence around the site to keep predators and curious onlookers from approaching and made sure the eggs remained safe. Unfortunately for the tiny turtles tucked inside the eggs, they couldn’t plan for every eventuality. Rangers came by to check on the enclosure daily and since they made it look like a piping plover exclosure, no pedestrians or beachgoers bothered it. August gave way to September and with the change of seasons came flooding problems. On September 10th, the rising tide became too much of a problem to ignore. Despite all their protective measures, the rangers could not stop the dunes from flooding during the abnormally high tides from a recent storm surge. The wildlife experts knew what would happen if they let nature take its course; the eggs could drown, or erosion of the surrounding sand could expose them to scavengers. 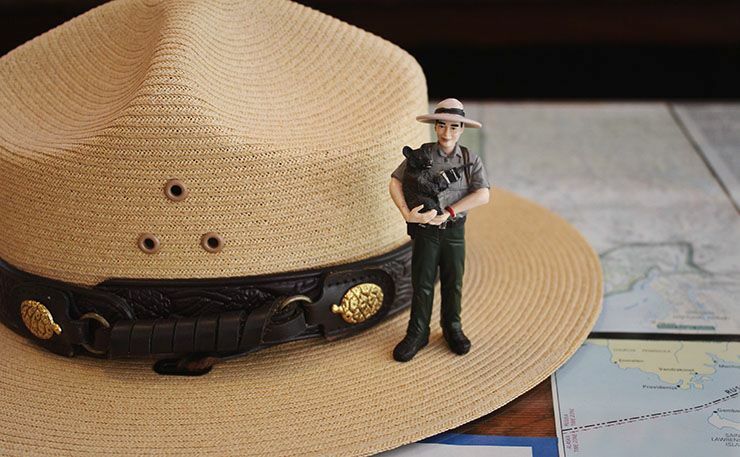 Fish and wildlife services across the country will tell you that you should never try to interfere in nature. It is a matter of balance. Nature knows what it’s doing, even without human interference. 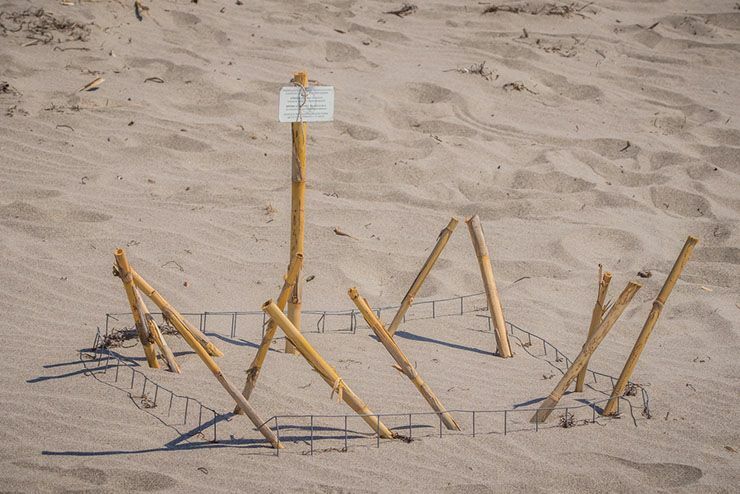 Still, the state of the eroded dunes was almost certainly due to impact by the human population, so there was a chance that helping out the baby turtles might be the best course of action. In a last-ditch effort, rangers from the Riverhead Foundation for Marine Research rescue program contacted the Fish and Wildlife Service. They didn’t know if any of the eggs were even still viable, but they still asked for permission to dig up the nest and incubate any surviving eggs. 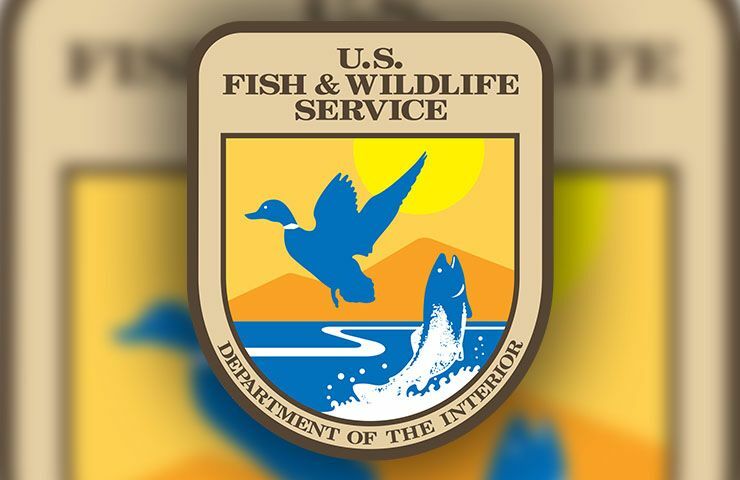 Miraculously, the Fish and Wildlife Service granted them permission. 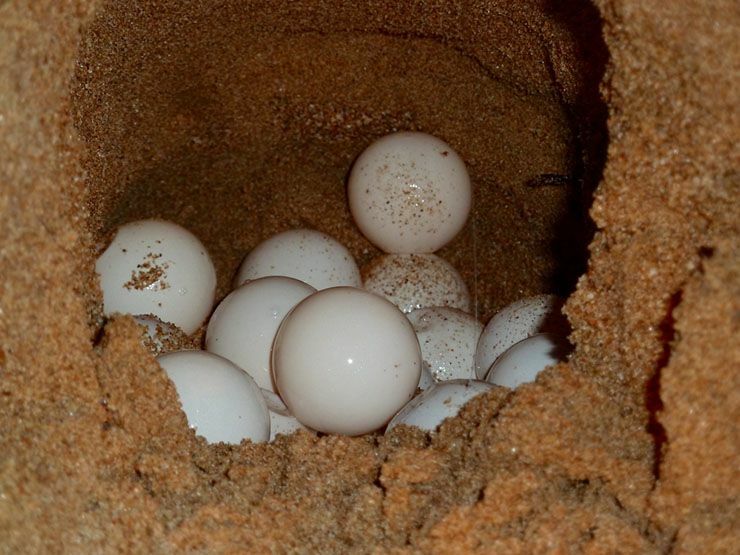 Of the 116 eggs they eventually dug up, an impressive 110 were still alive. The rangers carefully transported the eggs to a nearby facility and placed them in a few different incubation boxes. Still, this was such an unorthodox method of hatching, they weren’t sure if the turtles would actually hatch this way. Normal turtle incubation occurs in about 60 days. It had already been two months since the eggs were laid. Perhaps the trauma of the flooding and move had injured the baby turtles within. One day though, a passing ranger noticed tiny cracks in the eggshells. The turtles were hatching, but even that came with problems of its own. 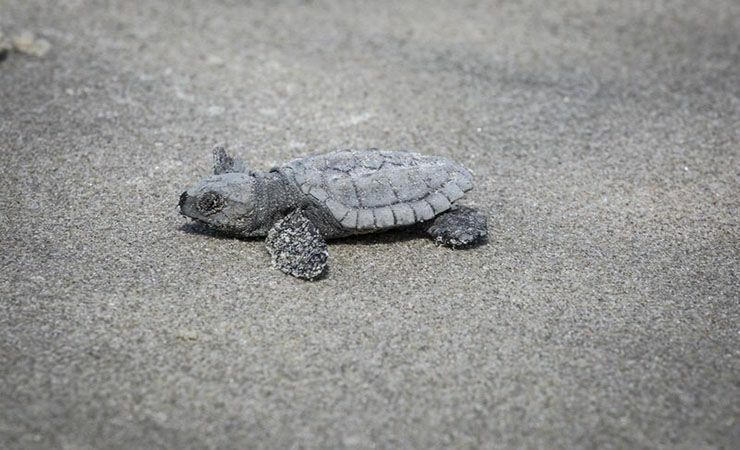 Baby turtles are born with an extreme excess of energy, which is known as a “frenzy.” This period of hyperactivity allows them to race across the sand as fast as possible towards the open sea. It protects them from predators and allows them to swim through waves and currents they wouldn’t be able to if they were sluggish. 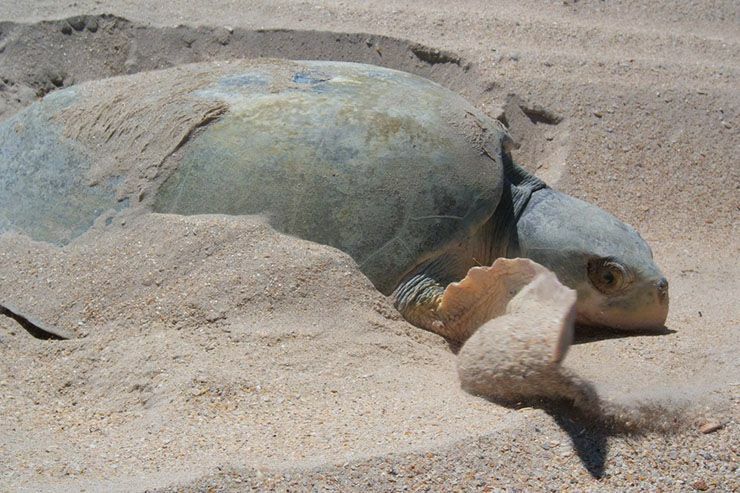 Therefore, it was extremely important to release the incubating turtles as quickly as possible so that they could take advantage of this high-energy state. 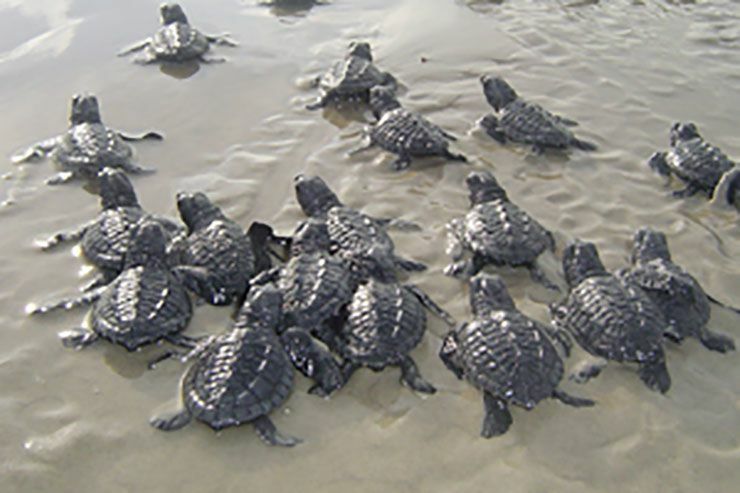 Rangers hurried the turtles out to the same beach as the nest and watched as one by one, the energetic little Kemp’s Ridleys swam out to the ocean to find their own lives. In the end, 96 of the 116 original eggs hatched. 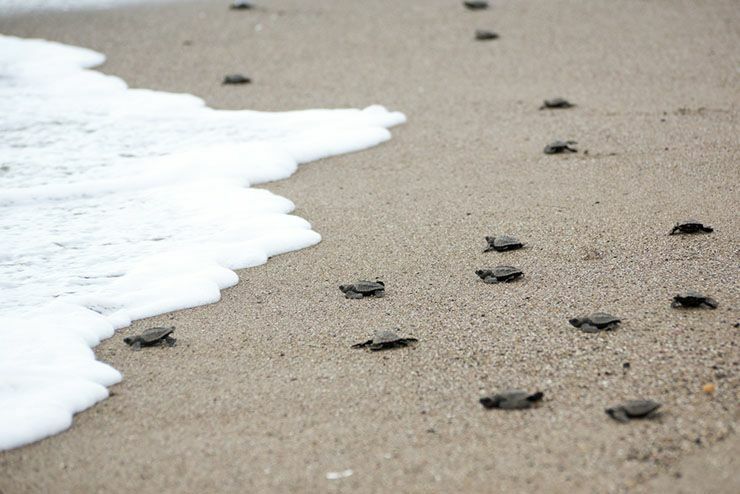 All 96 adorable little turtles scrambled across the cool Autumn sand and into the ocean. 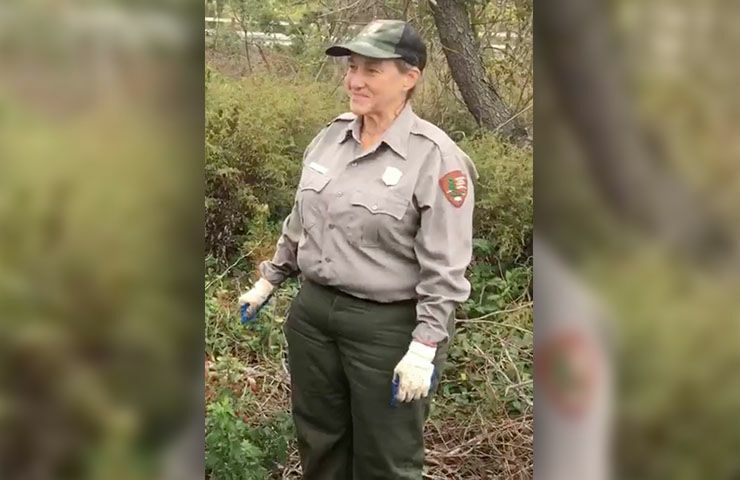 “It was one of the proudest and exciting moments of my career,” explains Patti Rafferty, the chief of resource stewardship for Gateway National Recreation Area. They were too small to tag of course, so there was no way of differentiating them from any other turtle hatchlings in the open ocean. Nevertheless, rangers at the Riverhead Foundation for Marine Research and native Rockawayans would always know unequivocally that these Kemp’s Ridleys were New York turtles.